Keep the heat out with a well-maintained air conditioning system for your local home or office. With tropical summer breezes and plenty of sunshine, Miami Shores is a place that many people would love to live in. However, it does have its downsides—like the extreme temperatures that hit in the summer! When you need an escape from the heat, you'll want to head into your air-conditioned home. With a little help from Direct Air Conditioning, LLC, commercial businesses and homes can remain cool all the time. Keep your air conditioning system in the best possible condition with regular inspection and maintenance. 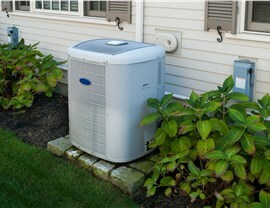 Direct A/C offers customers options for preventative maintenance plans to ensure the longevity of their AC units. When you sign up for one of our plans, you receive scheduled appointments and extra savings on repairs. 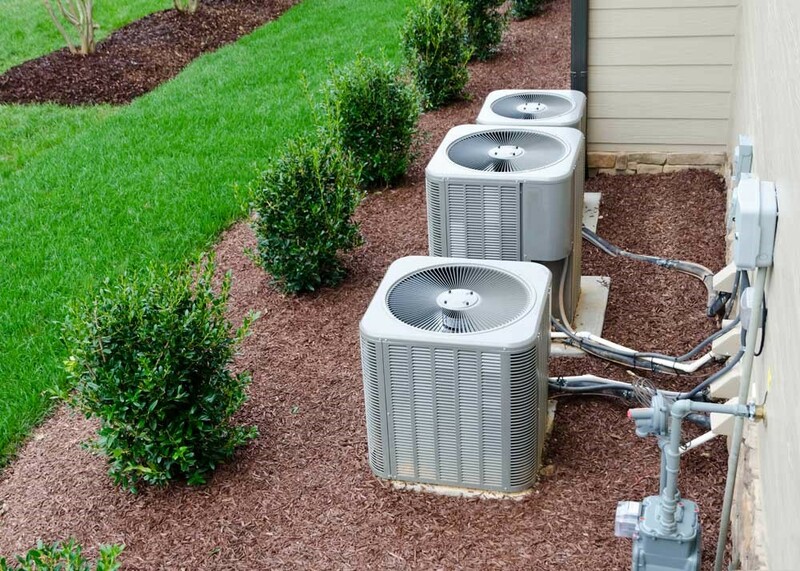 A broken air conditioner unit will quickly leave you overheating in those summer temperatures. 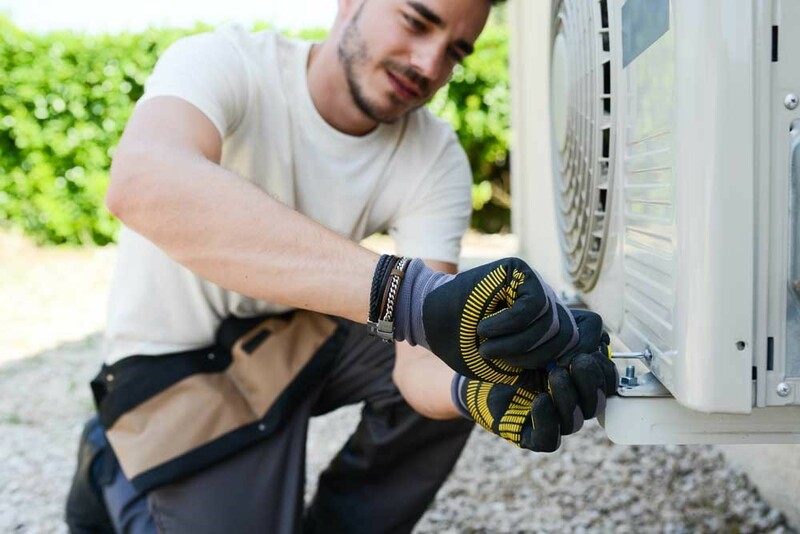 Our contractors are experienced with many brands and types of air conditioners, and they have fully stocked vans. With our same-day service guarantee, your AC repairs will be completed in no time at all! 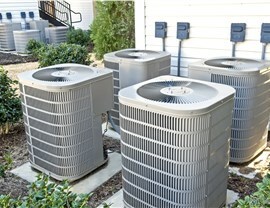 Direct A/C is also able to provide complete air conditioning installation services. You can rely on our expert contractors to install the unit, air ducts, and vents; when needed. 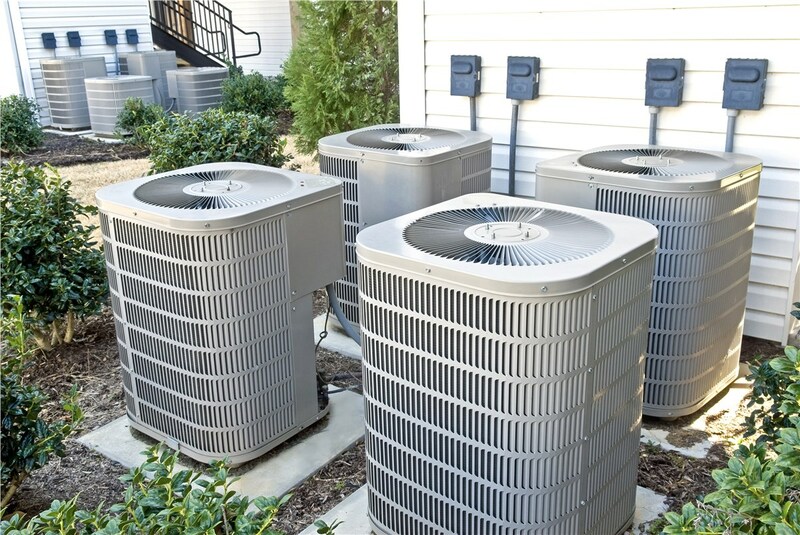 We'll make sure that your new AC unit is just the right size to provide maximum cooling efficiency for your building. 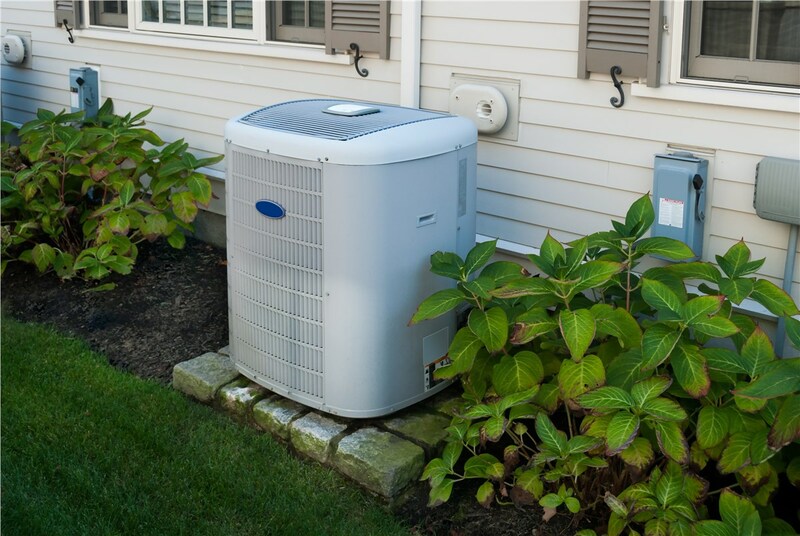 We can also help you get the replacement model of air conditioner you have in mind, or make recommendations based on your requirements. When your allergies are acting up and it seems like there is an unpleasant odor that lingers in the building, it may mean you require air duct cleaning or need air purification systems installed. At Direct A/C, we offer a number of options for improving the air quality of your home or office. Filters, UV lights, and simple duct cleaning can all have a major impact on making your indoor air fresh and clean. Ask About Our Miami Shores AC Services! 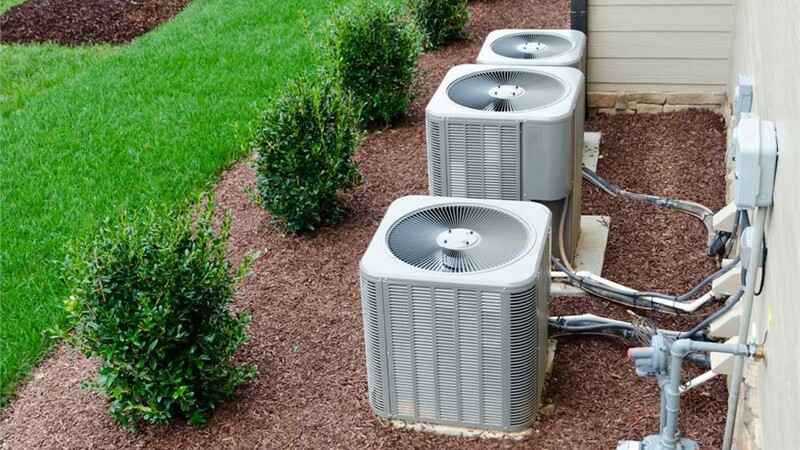 If you are experiencing problems with your Miami Shores air conditioner or you are in need of professional installation services, give Direct Air Conditioning, LLC a call! We'll schedule a free estimate and consultation for you right away! You can also contact us via our online quote form to connect with one of our friendly technicians.